- The Cowan books have always been built around logical and clear organization. 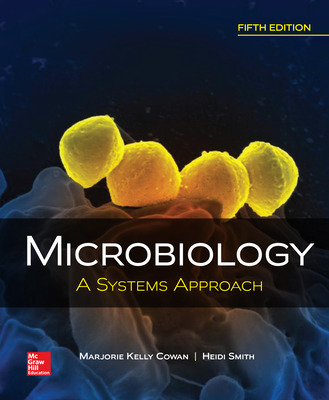 - Designed to give learners a strong background in the biology of microorganisms, without overwhelming or unnecessary details. 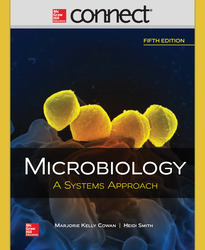 · MICROBIOME findings in all 25 chapters – in form of Microbiome Insight boxes as well as in the text. This reinforces how game changing the microbiome findings are.